Loft conversion has become the best way to create usable space in the home. When you find that you have outgrown your current accommodation but do not have the resources to rent or buy a bigger house, the next best option is to convert your loft into the room you need. You can convert your loft into virtually any kind of room including a living room, an extra bedroom, bathroom, study or hobby room for the children. But apart from creating much needed space in your home and clearing away the clutter, a loft conversion also increases the value of your property. Experts suggest that carrying out useful modifications on your house such as a loft conversion can increase the value of the house by 20%and above. It is no wonder a lot of homeowners are opting to convert their existing loft rather than manage their current space or cope with the realities of getting a new place. Are you running out of space in your house? Do you need an extra bedroom in anticipation of a guest or a new baby? Loft conversion is that answer. Between 4 to 5 weeks, you will have the extra room you need with very minima disruption in your home. In fact, you will not need to change your schedule or move out of the house. However, even though loft conversion is considered a minor home improvement project, chances are you will need to comply with some building regulations requirements. You will find all you need to know about building regulations on this page. Are you ready to create more space in your Brighton home? Call Milosh Loft Conversions Brighton to find out how. Loft conversions typically do not require planning permission but depending on what you have in mind, you will need to satisfy all or some part of the stipulated building regulations. The building regulations is set of rules and requirements which all new buildings, extensions, conversions and renovations whether domestic or commercial must adhere to for safety, security and health. Building regulations cover different areas of a building such as structural integrity, fire safety, accessibility, energy efficiency, sound insulation, thermal insulation, electrical and gas safety. The regulations also lay a standard framework for ventilation, drainage and protection against contamination from gas and methane. When planning for a loft conversion, it is important to know ahead of time that you will definitely need to satisfy the Building Regulations even if you don’t require planning permission. This is to ensure that your house remains structurally sound after the conversion and that you make the necessary escape provisions, provide adequate ventilation and put the proper fire safety measures in place. The Building Regulations requirement may actually differ based on what you have in mind – for instance. you will have a different set of requirements if you are simply converting the loft for storage and a different set of requirements if you are converting the loft to be used as an extra bedroom. It is important to stress that failure to comply with the Building regulations is actually a criminal offence and can put you in trouble with the law. At the same time, failure to comply can jeopardize any chance you have of selling your property in the future as prospective buyers will surely demand to see the necessary approvals and certificates before making a buying decision. Building Regulations are made up of a series of parts or sections but of particular importance to loft conversion are Part L, Part K, Part B and Part P.
Part L specifies that your home or extension meets U value target for thermal efficiency. This means that insulation should be done properly to minimize loss of heat through the walls, floor and more importantly, the roof. Thankfully, our loft conversion insulation technique can achieve the specified target easily. There are wide ranges of insulation products can manage space efficiently while doing a great job of retaining the heat in your home and our insulation process will make certain that there is no break in insulation between the walls and the roof in order to avoid cold bridging. And if you want, we can apply insulation over the rafters of your rood to provide what is known as warm roof insulation. Whether you are converting your loft into a spare bedroom for visitors of a study for serious work, our loft conversion experts at Milosh Build will make sure that you meet the Part L Building Regulations. Part K Building Regulations is meant to prevent accidents such as collisions, falling and impact in your new structure. When it comes to loft conversion, it means meeting a specific head height requirement. Part K Building Regulations specify that there should be at least 2.3 metres of head room between the floor and the highest point of the loft before a loft can be converted. At points where the roof slopes, the height can be a minimum of 1.8 metres as long as it measures 2.3m at its highest point. This head height is also compulsory in all escape routes such as hallways and stairs. If your house is one of those pre-war buildings, chances are you have a high enough roof to meet the Part K Building Regulations requirements. But if your house is a modern structure with a low roof, you probably can’t measure 2 metres at the highest point, but that is no reason to give up your loft conversion dreams. At Milosh Build, we can convert your loft even if your roof is not as high as it should be. We have fine-tuned a technique that allows us to raise your roof in such a manner that it perfectly satisfies the Part K Building Regulations without causing you too much disruption. Part B of the Building Regulations concerns fire safety. It is imperative that your loft conversion meets the approved standard of fire safety so that the occupants of the house can be protected in the event of a fire accident. When it comes to loft conversion, your converted loft must have a fire escape window that is large enough to allow for speedy egress. At the same time, there should be an exit door that leads outside the house – this door can be located either at the top or at the bottom of the loft stairs. Because of the inherent risk in escaping a fire from upper storey rooms, Part B of the Building Regulations specify that access to upper storey such as the floor, stairs and doors should have at least a 30 minutes fire resistance. We can provide special doors and boards that meet these requirements or can apply special paints over your existing finishing that would provide the needed delay time. Additionally, there should be a series of interconnected smoke detectors all over the house that activate at the same time the moment one unit detects smoke or fire. All the precautions will give inhabitants enough time to escape and get help in the event of a fire. What this means is that every aspect of the electrical system of the converted loft must be done the right way so that it doesn’t pose a threat to the people who will use it. If there is a electric fire accident in your home and it was discovered that your electric system does not meet the Part P requirements, you may face criminal charges. Your electrical system is said to be Part P compliant if after the installation and setup of the electrical in your new loft, you are issued with a Part P certificate. This is a certificate that shows that the electrical installation in your home meets with the required standard. The only way to meet this standard and to get a Part P certificate is to use a qualified and registered electrician. You will find lots of them registered with regulatory bodies such as ELECSA and NICEIC. Fortunately, we have a list of qualified and registered electricians at Milosh Build who will carry out expert electrical installations in your new loft that meets with the required standard. At the end of the installation, you will be issued with the Part P compliance certificate. As you can see from all of the above, no matter how good you are with your hands, you definitely need an expert for your loft conversion project. Ready to convert? Get a free, no obligation quote to get started. Will I get any certificate at the end of the conversion project? Yes. At different stages during the loft conversion project, an official from the local building control board will likely come around for inspections. This is to ensure that you are actually following the plans you submitted and that every part of your alteration meets with building regulations requirements. At the end of the conversion, the official will come for a final inspection. If everything is in order, you will be issued with a certificate of completion. This certificate shows that your loft was converted in accordance with the building regulations requirements and so safe for the inhabitants. In the event that you decide to sell off your house in the future, prospective buyers and their solicitors will demand to see this certificate. You may find it difficult, if not impossible to sell your house if you cannot provide a certificate of completion as it is a vital requirement in the UK. Higher interest rates and the high cost of houses has made it imperative that home owners look for cheaper alternatives when it comes to getting a larger space for their families; and loft conversion is an alternative that provides tons of benefits. 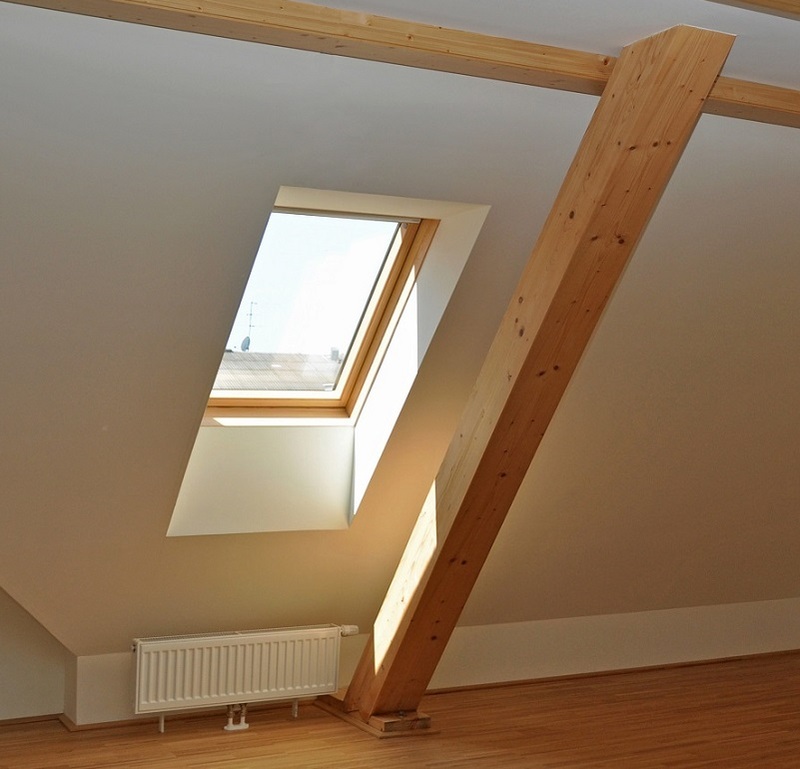 If you have a house in Brighton and want to convert your loft into the usable space you need. What better company to use that one that is known for making sure loft conversions meet with all the necessary requirements? What can I do if my plans are rejected? There is a good chance of your plans getting turned down if it doesn’t meet the technical specifications outlined in the building regulations guidelines but your local building control officer will likely work with you to resolve the problem so that your proposed plans can meet with the needed specifications and so that you can be given approval. However, if you building or alteration plans are rejected, the building control board will issue a list of items indicating the areas where your plan is in contravention with the regulations. You can then make the proper amendments and resubmit your plans. In order to avoid the to and fro of submission and rejection, it is wise to work with a conversion expert from the very start who will work with you through the planning process so that your proposals meet the necessary parts of the building regulations. If you are planning for a loft conversion but have failed to secure building regulations approval for your proposals, give us a call on 01273 257450, our experts will be happy to work with you in crafting a new proposal. What happens if I depart from the approved plans? It is never a good idea to depart from the approved building regulations plan, but in a situation where this is absolutely necessary, it is vital that you discuss the proposed changes with your local building control surveyor or planning officer. You may be required to submit a new plan that contains the amendments because at the end of the day, the work must comply with the building regulations requirements. How can I make sure that my application meets with Building Regulations? The building regulations are made up of a series of parts or sections and each of these parts is supported by approved documents which contain the necessary requirements and technical guidelines on how to fulfill the regulations. While you are under no obligation to follow the technical guidelines as exactly stated in the approved documents, it does give you the preferred template to work with. In addition to that, depending on the scale of your project, you may also want to refer some other important documents such as the British Standards, British Standards Codes of Practice, Technical Certificates and Approved Technical Specification, Harmonized European Standards. That your design follows the approved documents is a show of compliance which will earn you points with the local building council but if you decide not to follow the technical guidelines, your plan has to show some other means by which the building regulations will be met. Some of these details go beyond the purview of a layman which is why you need an expert for your loft conversion project. Experts at Milosh Build in Brighton will be able to walk you through the application process so that you come up with a plan that meets with the approval of building regulations. What other permissions will I need? Apart from planning permission and building regulations approval, there are also other permissions you may need in order to carry out loft conversion. The most common of these is known as Party Wall Agreement. If your loft conversion or any other home improvement project you want to carry out will affect the wall you share with a neighbor, you will need to have the Party Wall Agreement. This is an agreement between you and your neighbor that specifies how the work will be done so that it does not endanger your neighbor’s property. A Party Wall Agreement contains a summary of your proposed project, copies of your plan and how long it is expected to take. This documentation will be shared with your neighbor who will give approval for the work to commence. You can find samples of a Party Wall Agreement online or speak to our experts who can get one for you. Once your neighbor is satisfied with the terms of the agreement, they will sign their agreement. Your neighbor also have the right to get an independent opinion before signing the agreement, but you must get their approval before starting the loft conversion project. You can get more information about the Party Wall Act of 1966 by visiting the UK government’s building planning website. Are there any penalties for not complying with building regulations? It is never a good idea to proceed with a loft conversion when you have not gotten building regulations approval. In the same vein, not complying with building regulations can expose you to a lot of legal problems. For one thing, your local building council can alter or tear down the work if they judge it to be below the approved standard. If you insist on proceeding with the alterations and consistently fail to meet with the approved standards, it can lead to legal action that may result into a fine. And in the event of a fatal accident that occurs as a result of non compliance with building regulations, you stand the risk of facing criminal charges. Is planning permission the same as Building Regulations? 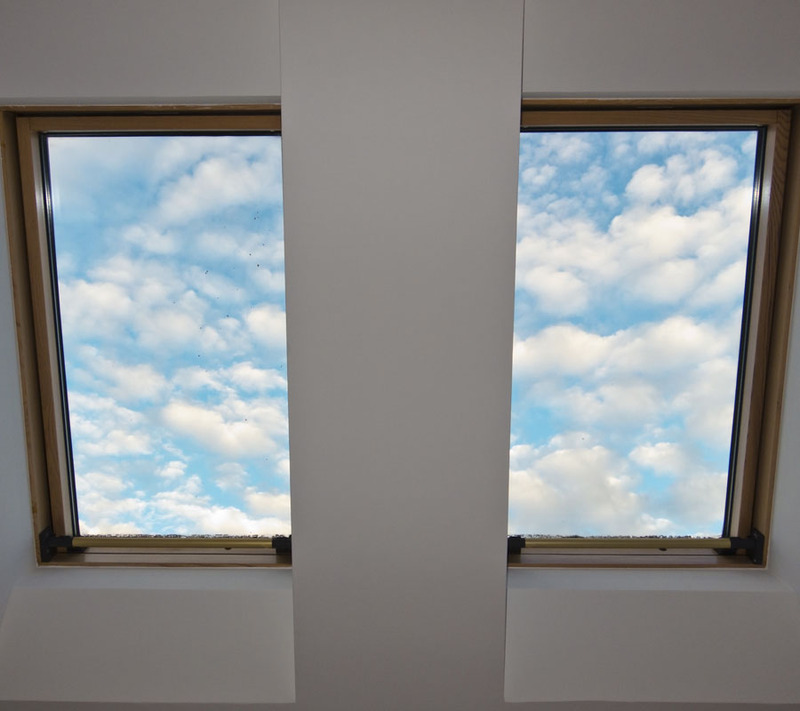 It is common knowledge that some form of permission is required for modifications or extensions to a property, but because loft conversion is considered to be permitted development, you may not need to get planning permission in order to have one done. However, even though you are free to carry out loft conversion in your house, it is your responsibility to make sure that the conversion process meets with the set standard for design and construction of buildings known as Building Regulations. When you apply for planning permission, you are letting the council know that you want to carry out alteration on an existing building which will give it a different look or design from what is on the existing plans. Planning permission is important as it helps the city control the use of land, appearance of structures and how it affects the system on ground. Depending on the type of alteration you want to carry out on your home, you may be required to apply for planning permission even if it is a loft conversion. For this reason, it is important you find out before time if you will require planning permission for your loft conversion or not. If you intend to carry out internal alteration such as installing or modifying the electrical system, ventilation, drainage or any other modification that will affect the structural integrity of the building, you will definitely require approval from the Building Regulations. Because it can be difficult to determine which of the two you need, it is best you speak with someone at your local building control board or planning authority. How do I get approval from building regulations? If after talking to your local building control authority, you find out that you do need building regulations approval, you can apply immediately to your local building control board. If applying in person is not possible, you can visit the building control/ planning website and complete an online registration. First find out what your project fee will be (if any) and how you can make payment. The process can typically be done in person there at your local building control office, via email, snail mail or even phone. Your application will need to contain a copy of your new building plans for inspection. 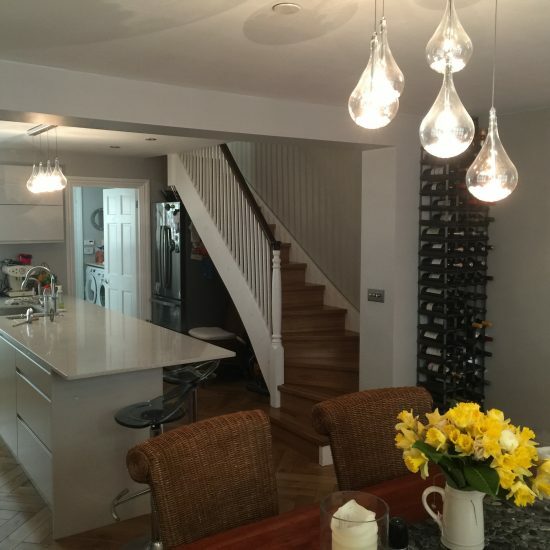 On the other hand, you will not need to apply for building regulations approval if all you intend to do is install lights and power in an existing loft space as long as the electrical work is done by a qualified electrician who is registered with a competent person’s scheme such as NICEIC or NAPIT. If your conversion is minor and carries no detailed plans, it means there will be nothing to inspect and approve. All you need is to give notice, typically 48 hours before commencement of the project. Once your notice is accepted, you can start work. But in the event that you have elaborate plans that have to be thoroughly examined before approval is given, it may take some time. By law, the council must give approval within 5 weeks of receiving your application unless you demand for an extension. Note the 5 weeks is usually an extreme as if it is to be approved, it will be approved in less than 5 weeks. Note that approval for building plans or modifications typically last for three years. This means that you have within this period to commence and finish your project. If you don’t start work within this time, the council has the right to serve you a notice demanding that you submit a fresh application for the same purpose. Understand that approval for building regulation can be rejected. There are several reasons why this can happen but the most common is that your planned modification does not meet with the technical requirements for building regulations. For example, building regulations require that the minimum head height for loft conversion should be at least 2 metres; your application could be rejected if your loft does not meet this minimum head height requirement. 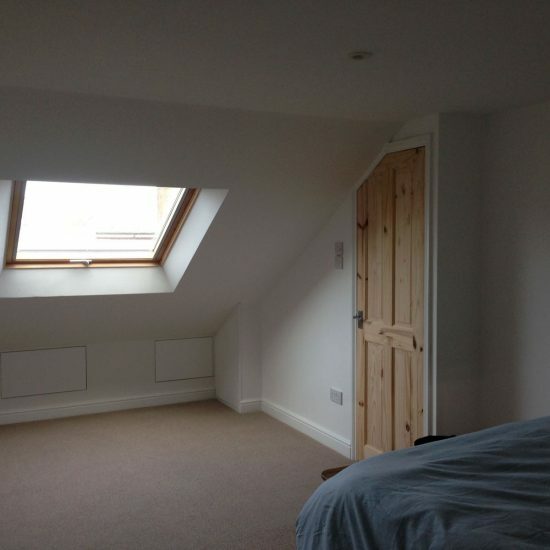 How will building regulations affect my loft conversion? Fire safety – this specifies that you install fire resistant doors in your converted loft to make the room fire safe. You will also have to install smoke detectors all through the house. Structural integrity – this specifies that you make sure your house is strong enough to bear the extra weight a conversion will add. Of course, this extra weight will be very little considering that you are simply converting an existing loft not making an addition, but the regulations state that you check the floor and beams to see that they are strong enough for the new loft. Where the house is not strong enough to carry the extra weight, structural adjustments may be necessary. Access – building regulations demand that stairs be installed to provide escape in case of a fire. Ladders and retractable stairs will not work. A fire escape door will have to be installed either at the top or at the bottom of the stairs that lead other the house. This is to provide another source of escape separate from the fire escape windows in the loft. Insulation – building regulations specify a particular insulation level for thermal and sound. It is important that your new loft does not lose heat at the floor, wall joining and roof. It is also important that the room is properly insulated against noise in order to prevent distractions to other inhabitants of the house and neighborhood. This list is not conclusive as there are many more things to take into consideration when planning for loft conversion that meets with building regulations approval. You can get more information on building regulations by visiting the planning portal website, or you can call Milosh Build Brighton on 01273 257450for expert advice.